About Us – Farmers Oil Company, Inc. 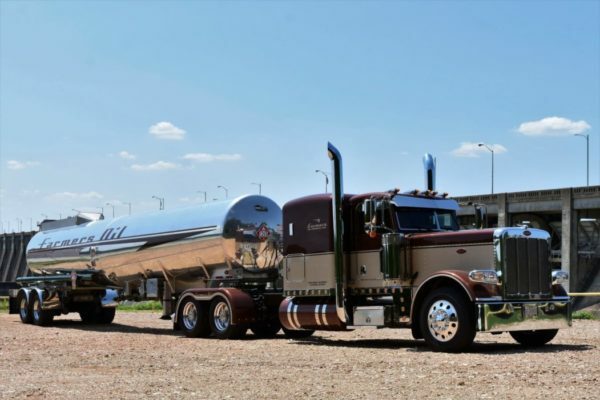 Farmers Oil Company is a full-service trucking company that specializes in the hauling of liquid petroleum gas products, liquid fertilizers, anhydrous ammonia, casing head, cement, produce, and many other products. We have been in business for more than 40 years and pride ourselves on being one of the best in the transport business. 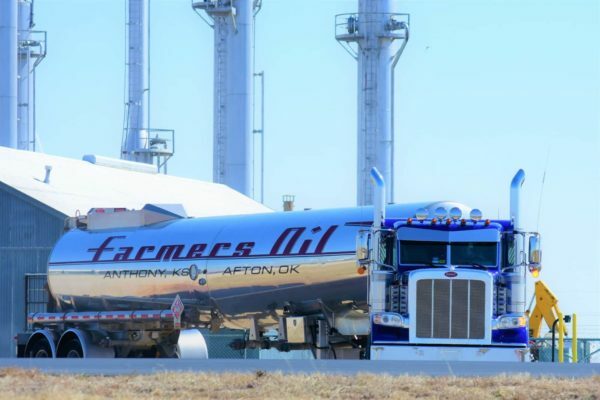 Farmers Oil Company provides a talented work force of experienced company drivers, dispatchers and sales representatives who together deliver your goods with exceptional customer service, anywhere in the continental United States. We have a proven track record of being dependable and on time. Dry Van Trailers, Refrigerated Trailers, Stepdecks, Flatbeds, Dropdecks, RGNs, and Curtain Conestoga Trailers. 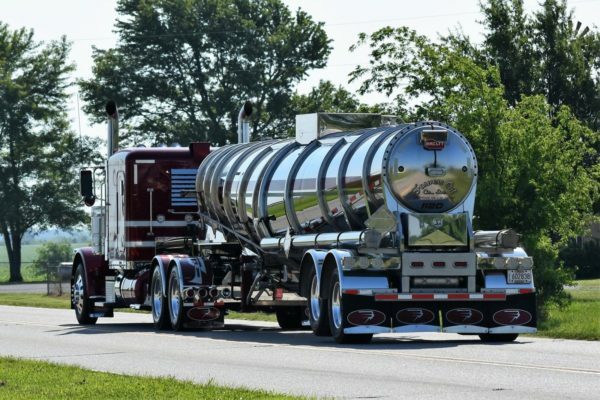 We are committed to providing a safe, accident-free workplace by complying with relevant occupational safety legislation and upholding all Federal Motor Carrier Safety Administration regulations. The safety of our employees, the people we serve and the general public is always our primary concern.